There are two available editions of Visual Studio 2015: Professional and Enterprise. Visual Studio 2015 (Professional or Enterprise Edition) is a great toolset for any developer targetting any device on any platform! 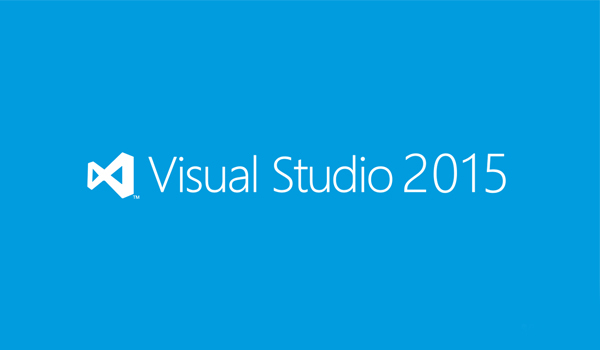 Visual Studio 2015 an app to integrated developer productivity tools suite combining, cloud services, and extensions to create great apps and games for the web, Windows Store, the desktop, for Android and iOS. Enhanced IDE improvements including but not limited to (high resolution images, touch support, custom layouts, CodeLens, design and modeling tools. Microsoft Visual Studio 2015 Professional is a comprehensive app-creation platform suite specially-designed for developmentof programs and apps in professional environments. Visual Studio's new UI experience and multiple-account sign-in features make group development more intuitive than ever before. 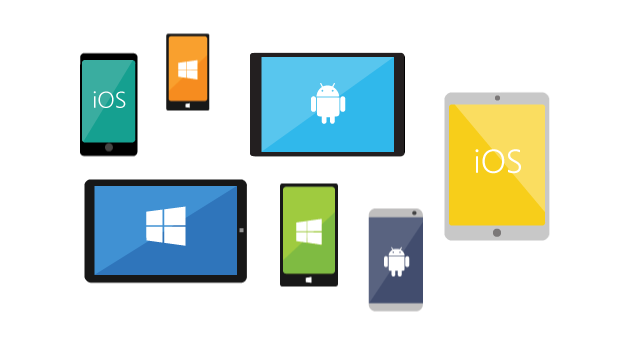 The .NET Framework and Xamarin, a mobile framework that enables code writing in C# to bind natively to iOS API's and Android API's, enable teams to develop for any system or scenario, individual or otherwise. 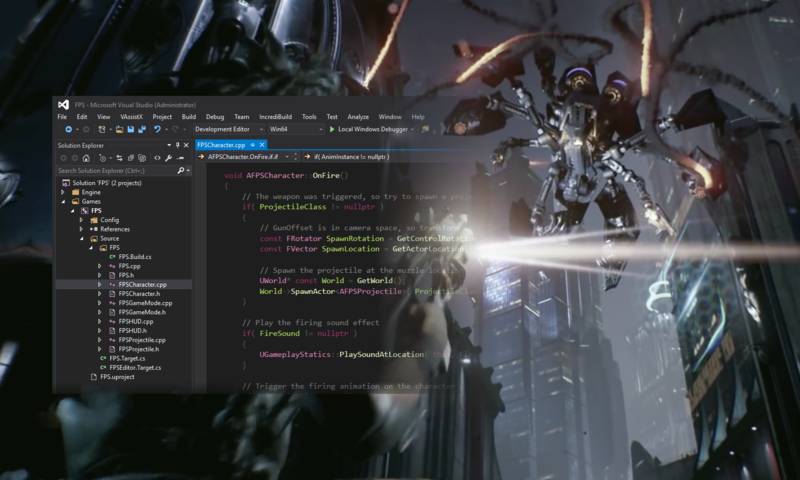 Visual Studio includes a lot more than just an updated version of Microsoft's integrated development environment (IDE). It also encompasses the "Roslyn" .Net compiler platform tool, ASP.NET v.Next (codenamed Project K) tool and Apache Cordova tooling support, amongst many other features. There are updated versions of VB.NET, C#, C++, TypeScript, F# and other languages and tools in VS 2015, as well as a multitude of other support features. IntelliTest is a brand new capability tool for 2015 that analyses your source code and then creates unit tests to achieve 100% code coverage for each path through that code. This invaluable feature makes things easy. 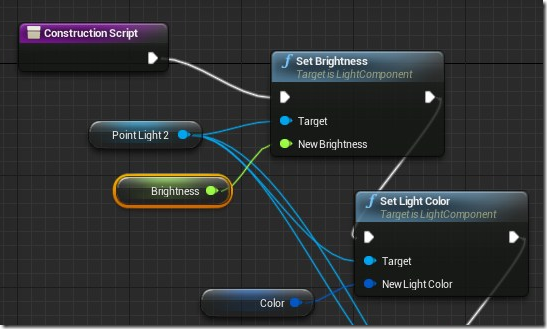 You can tailor it to allow exceptions, override object creation and much much more. IntelliTrace is a historical or post-mortem debugging technology that helps to address the reproduction problems, typically across dev and test environments. IntelliTrace allows the developer to debug as if attached for debug, even though this takes place later and on a different environment - this can save a lot of time. Release management in Visual Studio 2015 tooling provides Release management forms a core part of the Visual Studio DevOps support in providing continuous deployment support, and complementing a new build system by sharing the same cross-platform agents. The first three of these are included as part of Microsoft Test Professional within Visual Studio 2015 Professional. What is unique to Enterprise are automated functional testing and load and performance testing features. 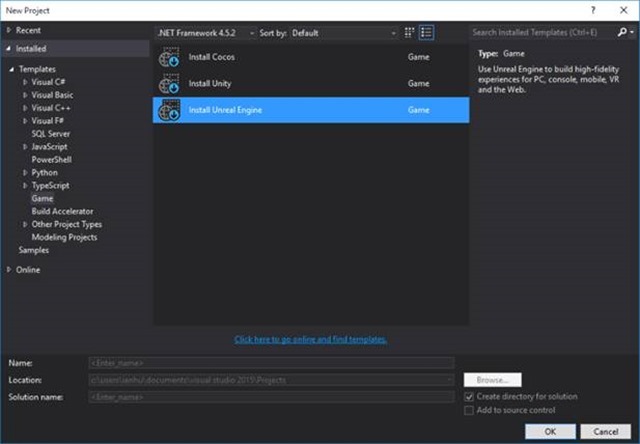 The Visual Studio automated functional testing tool is a Coded UI. 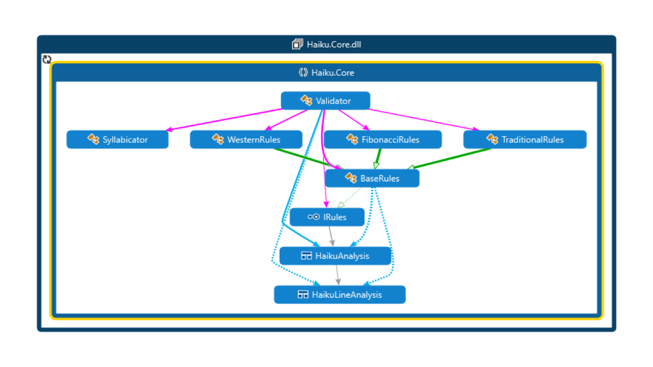 Coded UI allows you to build regression suites that drive the UI of the application under test (web and thick clients), and to run those regression tests remotely, such as on a test environment and even as part of the release management. 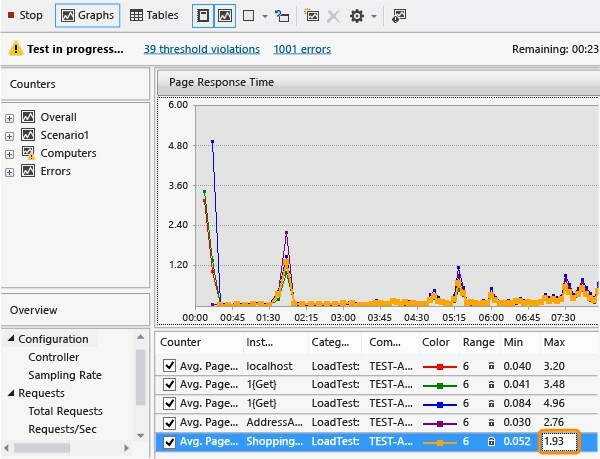 Load and Performance Testing has been around for a long time in Visual Studio, and has evolved over the years. Visual Studio 2015 includes many new features that enhance the way developers work with everything from the web and desktop to mobile apps. This feature comes in handy if you develop on multiple devices; for example you use a Microsoft Surface Pro to develop on your train ride home and a 23″ monitor during the day. 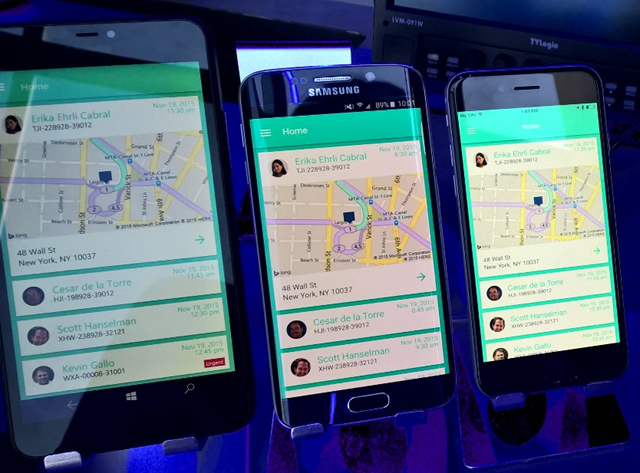 You can quickly switch between devices in Visual Studio 2015. 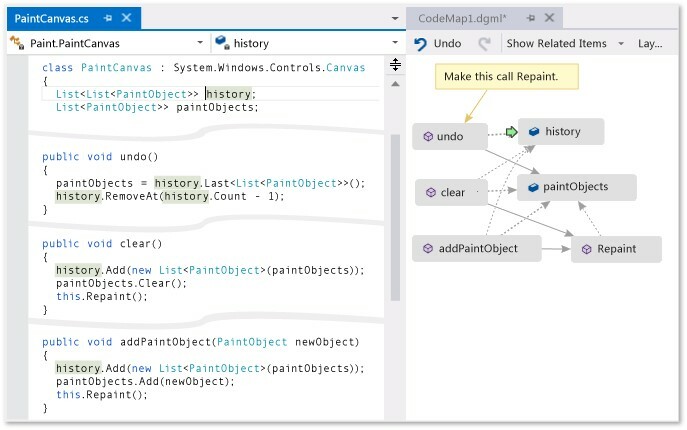 The code editor has been replaced with “Roslyn” to give you a new and improved code editing experience. How many times have you wanted to use a Shared Project outside of a Windows Universal App? Now you can! Blend comes with several enhancements including the complete the overhaul of the UI as shown below. You will quickly find that Blend includes most of the functionality that we have grown to love in Visual Studio2015.